Suzi Wizowaty lives in Burlington, Vermont, with her partner of thirty-eight years, a dog and two cats. Having turned over Vermonters for Criminal Justice Reform (VCJR) to other hands in July, 2017, she now devotes her energy to Buddhist practice and the study of music. VCJR is a small non-profit she founded in 2013, dedicated to radically reducing the number of people not just in prison but engaged with the criminal justice system at all. Before that, Suzi served three terms in the Vermont House of Representatives, 2008-2014, the last two on the Judiciary Committee. 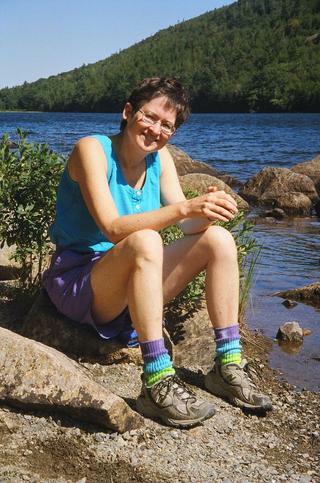 For years she also led occasional book-and-writing programs in prisons for the Vermont Humanities Council and taught writing part-time around the edges, at St. Michael's, Goddard, Champlain, and Burlington colleges. She has written six novels, of which three have found their way into print at least briefly. To find out more about her adult or children's novels, click on "Suzi's Books" above, or directly on the titles at far right. This is the official website of Suzi Wizowaty, novelist. What happens when the best friend of a boy who was killed when they were both ten comes back into the lives of the boy's parents, eight years later? 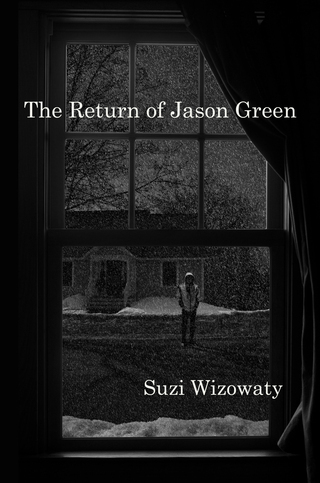 Jason Green thinks he knows what he wants from Max and Alice, and from Richard, their next-door neighbor, but does he really? And what is it? Independent booksellers voted it a BookSense 76 pick in 2002. 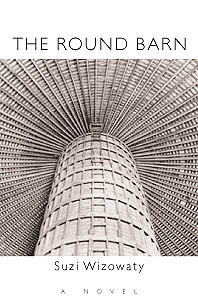 "Spare and beautiful...as elegant and finely wrought as (yes) a round barn." David Huddle: "Refreshingly diverse and ingenious... makes passionate sense of the old and new Vermont." For other reviewers' comments, click the title at right. 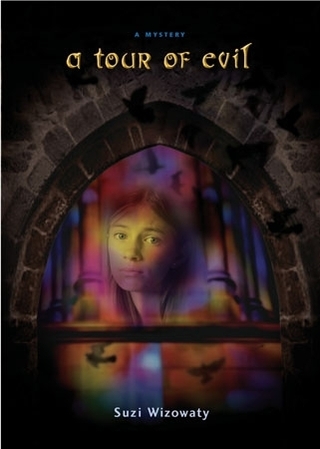 A Tour of Evil, a novel for children ages 9 and up. Click here to order. Send an email to Suzi Wizowaty. Published by Fomite Press in Oct., 2014.